Why make a full-length move about a worship band? hillsong united is as surprised as many of us! But as it turns out, the "worship" part of what they do isn't half as appealing as their mission and their story. Crosswalk.com's Stephen McGarvey uncovers the message inside the new Hillsong Movie. 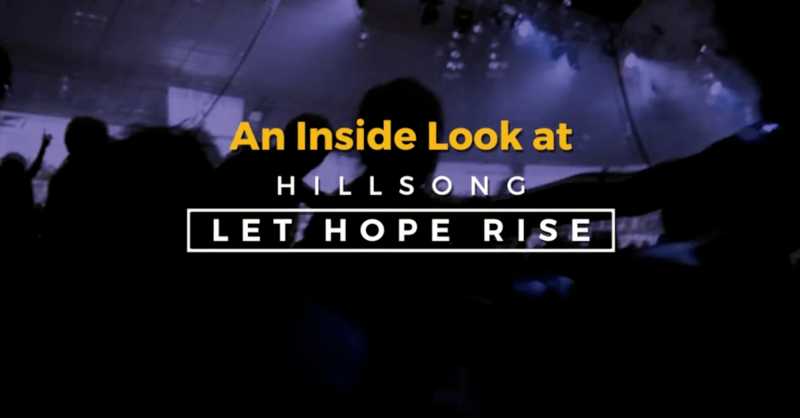 Hillsong: Let Hope Rise hits theaters on Friday, September 16th!